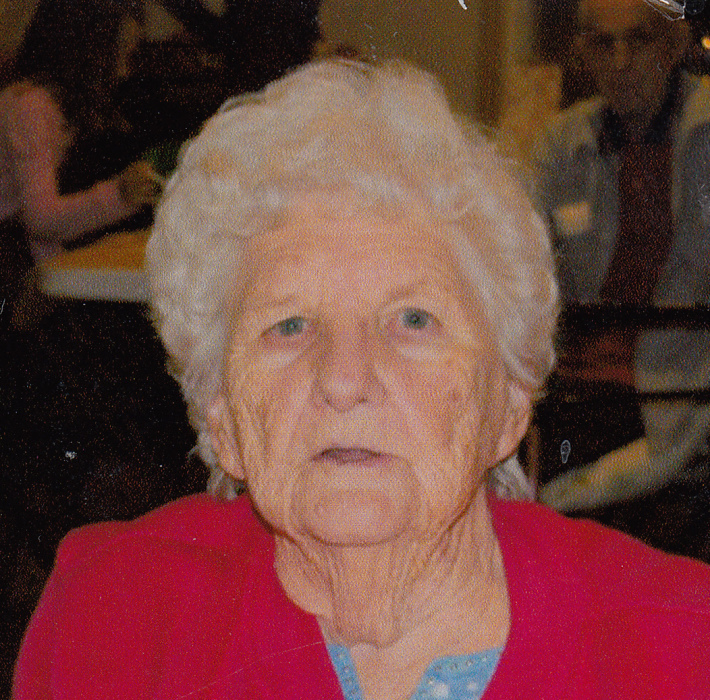 Surrounded by her family, Louise Newcomb, age 88, of Lynco went home to be with the Lord on Monday, April 1, 2019. Born April 2, 1930 in Brenton, WV, she was the daughter of the late Bud and Margie Hawks Miller. She was a devoted wife, mother, and grandmother and loved spending time with her family. She also enjoyed crocheting and sharing her afghans with family and friends and working with flowers. She attended the Clear Fork Valley Baptist Church until her health declined and she was unable to go. In addition to her parents, she was preceded in death by her husband of sixty-five years, James Newcomb, her stepmother, Evelyn Miller, a very special aunt and uncle, Dow and Hassie Miller, a brother, Herbert Miller, and a sister, Barbara Law. Those left to cherish her memory are her children, Helen Belcher and her husband, John, Gary Newcomb and his wife, Diane, Therese Daniels and her husband, Danny all of Lynco. Her grandchildren, John Belcher and his wife, Debi of St. Augustine, FL, Gary Wayne Newcomb and his wife, Vickie of Charleston, and Will Daniels and his wife, Kayla of Lynco and great-grandchildren, Matthew and Taylor Nicole Newcomb, Trey and Jameson Belcher, and Pierson and Lena Daniels. A brother, Dewayne Miller and his wife, Evie of Pasadena, MD and Barbara Barnett and husband, Jerry of Brenton. The family would like to give special thanks to Dr. Jamie Blankenship Of Access Health and the staff and nurses of the Villages at Greystone.